“Rebranded today, the major would just be called ‘Internet,’” Gross remarked. He will visit CMU to talk about how he leveraged the university’s strengths in the humanities, art and technology into a successful career as a tech entrepreneur. 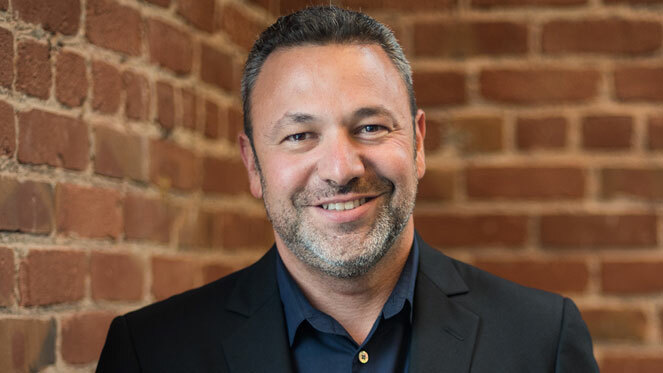 Since 2013, Gross has been the CEO of Heroku, a leading platform-as-service (PaaS) provider and part of the Salesforce.com App Cloud platform that enables companies to build and scale apps. “In a world that is rapidly changing, having a breadth of skills has suited me very well,” he said. Gross will present “After CMU: Building a Career in Technology” on Tuesday, Nov. 1 from 12:30 – 1:20 p.m. in Posner Hall 151. Before joining Heroku, he founded two companies—Personify and Cloudconnect—and worked in marketing and product management leadership roles at Salesforce, GrandCentral and Dropbox. He has also become an active angel investor within the industry, supporting Pantheon, Docker, Streak and MileIQ, among others. “I was lucky to be able to build a network in San Francisco that has given me opportunities to meet amazing people doing interesting things,” said Gross. “What’s most rewarding is being a mentor and offering advice to new entrepreneurs. I love establishing relationships with fellow alumni and following their careers. “After CMU” is the third lecture in the Dietrich College Entrepreneurs Speaker Series. It is also sponsored by CMU’s Swartz Center for Entrepreneurship. Previous lectures in the series featured Dietrich College alumni Javier Soltero (DC’98) and Lane Bess (DC’83).